Tiling the kitchen floor is incredibly practical. Not only does your kitchen floor need to be fully waterproof to deal with any spills or leaks, but it also needs to be easy to keep clean too. 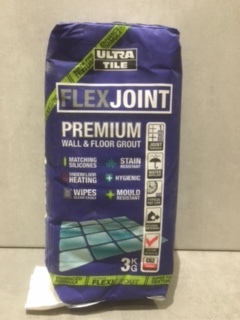 All kinds of things will be dropped on your kitchen floor, and keeping your kitchen sanitary and clean with the right kind of tiling is an important and practical decision. But choosing the right kitchen tiles can be time-consuming and overwhelming. But that doesn’t mean you should give up. In fact, the right floor tiles can bring a range of benefits to your kitchen. And here at Tiles 2 Go, we are Preston’s leading tiling professionals. As a result, we have produced this guide to the advantages of effective kitchen floor tiles. Kitchen feature- the right floor tiles for your kitchen can be used as a stunning feature. These can emphasize the colours or style of your kitchen, and create an attractive and eye catching space. 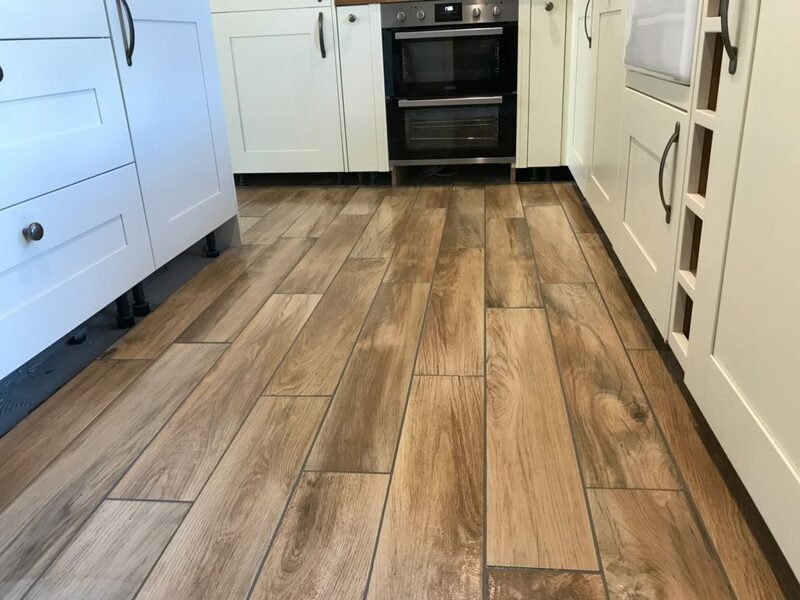 timber effect floor tiles can be a great choice for this, as your kitchen will look like it has a solid, hardwood floor. On the other hand, you could consider grid floor tiling or a herringbone tiling layout. Emphasize key colours- if your kitchen has a set colour scheme, choosing the right floor tiles can help to bring out this colour, and really make it stand out. You could use complementary or contrasting tiles to achieve this. 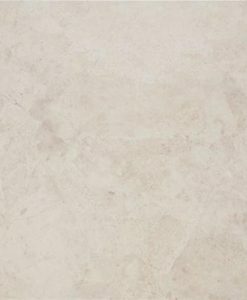 Emphasize the style of your kitchen- your floor tiles can also help to emphasize the style and theme of your kitchen, whether it’s contemporary, rustic, or traditional. Choose floor tiles that match your style, as the floor tiles can often be noticed before the rest of your kitchen. For more information or advice, get in touch with the professionals today, here at Tiles 2 Go. This entry was posted in Kitchen Tiles. Bookmark the permalink.